As one of the most famous celebrities in the country today, Vice Ganda's love life has been the topic of several controversies in the past years. Who had he been dating? Is he dating anyone now? 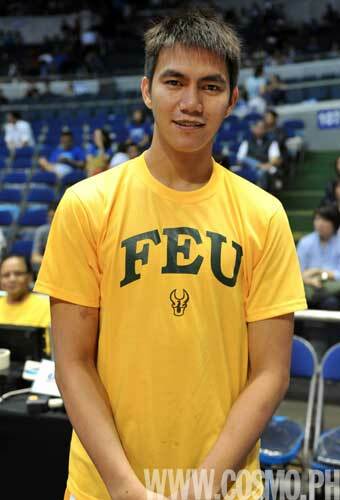 Ryan Roose Garcia who debut with Talk 'N Text Katropa after being part of FEU Tamaraws in his college days. He is currently 27 years old. He is one of the most controversial men in Vice Ganda's life. Some even say that he broke the famous comedian's heart very badly. 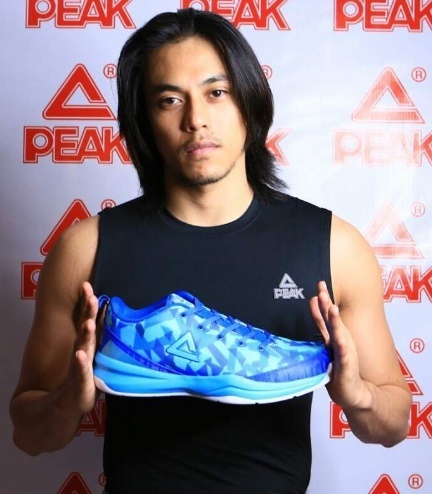 Terrence Romeo is also a basketball player from PBA. He is part of the Global Port Batang Pier team, and is also a player of the national tam, Gilas Pilipinas. He is Vice Ganda's rumored current boyfriend. Talks about their intimacy have circled the internet after a photo collage of them being very chummy became trending online. Jan Stephen is a dancer and a member of G-Force. 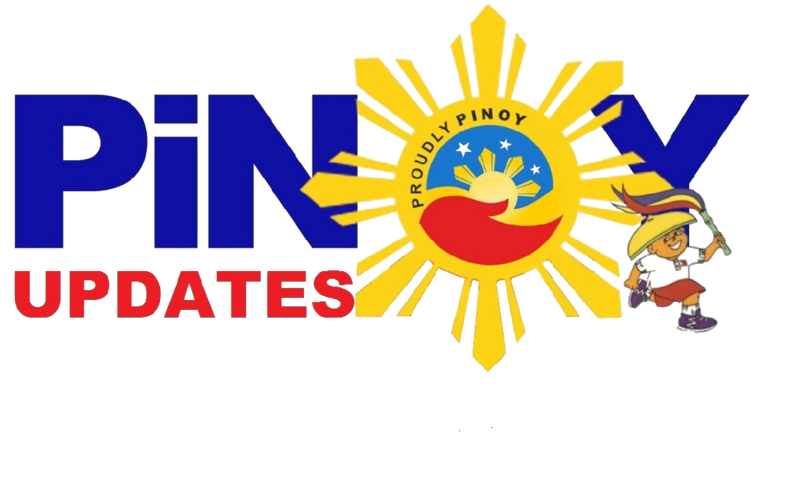 Vice Ganda has yet to comment on this alleged affair. Kurt Ong is Mr. China Town 2014. Although no physical connection was seen between the two, Kris Aquino spilled that Kurt Ong is THE Mr. China Town that Vice had fallen in love with. Again, these reports are yet to be confirmed so take all these information with a grain of salt. The most important thing is that Vice should be with anyone who can truly make him happy. He deserves to be loved as much as anyone in the world.